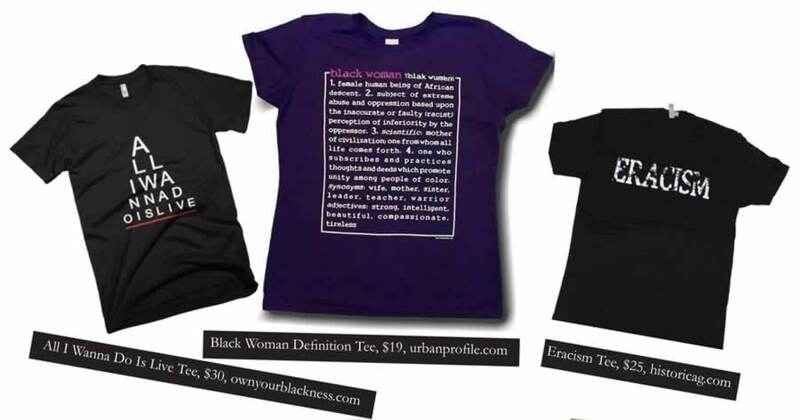 One of the primary reasons we started making t-shirts was to showcase those things that black people feel and go through every day, but are rarely seen or acknowledged. I grew up during the 1970’s and early 1980’s. 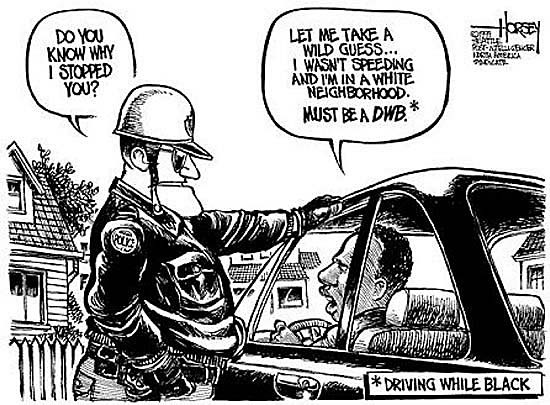 Black folks were beginning to reap the benefits of The Civil Rights Movement. Although racism persisted, immediate concerns regarding segregation, housing, employment, and voting were legally settled for the time being. As kids, all we really had to concern ourselves with was when the latest Earth, Wind and Fire album would be released, or if we could learn to swing nun-chucks like Bruce Lee. 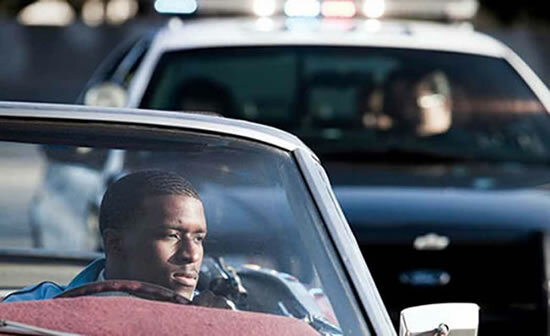 As my friends and I got older, we were personally introduced to police corruption and bias (and in some cases brutality), limited employment options, and retailers that didn’t particularly like young black men shopping in their stores. The reason for this quick history is to illustrate that the need for sufficient Black representation is an ongoing effort. As Black people, we have the same intentions and goals as everybody else: to contribute something meaningful, take care of our children, and live happy lives. When we are denied this opportunity or our concerns as a people are ignored, it makes life “a little more desperately complicated”. Many of the ways this society has demeaned people of color has filled thousands of books. We will never be able to adequately address every issue on a t-shirt. But, the point of this t-shirt isn’t necessarily to inform. It’s meant to acknowledge. We believe it’s far more important to recognize and showcase important issues, rather than attempt to explain ourselves, especially to those who have no interest or investment. That (in our opinion) is the true value of t-shirts: they are for the benefit of the person wearing the shirt, not necessarily for those who see it. We originally came up with the idea of Black HIStory in 1999. We found an artist that could bring our concept to life and had t-shirts printed in 2000. We wanted to create something with a symbolic, chronological history and a clearly recognizable expression that is the direct result of that history. All black history is personal, but we wanted to take things a step further. We’ve been fortunate to find new artists to create brand new t-shirt designs for 2018 and beyond. We started to look over some of our older designs are saw that they were as relevant today as they were back then. Maybe more so. We found an artist who could do this particular design justice. So we brought it back. We hope you appreciate our efforts, as we intend to bring many of our previous designs back in similar fashion. Click Here to see our latest revision. This entry was posted in Urban Profile T-shirts News on February 25, 2018 by Steve. 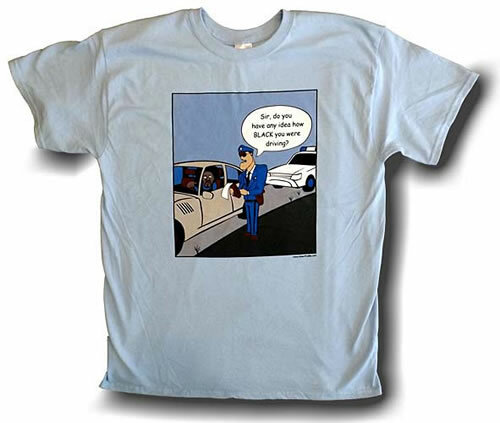 Purchase 3 or more T-shirts, get 15% off! Use Promo Code: 15off during checkout. This entry was posted in Urban Profile T-shirts News on December 31, 2017 by Steve. in their print edition. We are very happy our design caught their attention. 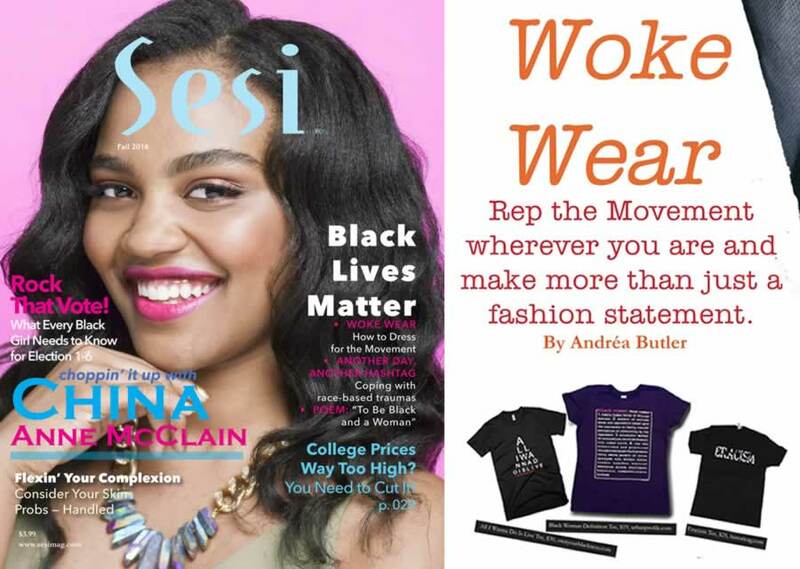 Sesi is a teen magazine for black girls. Sesi means “sister” in the Sotho language of South Africa. This entry was posted in Urban Profile T-shirts News on December 10, 2017 by Steve.